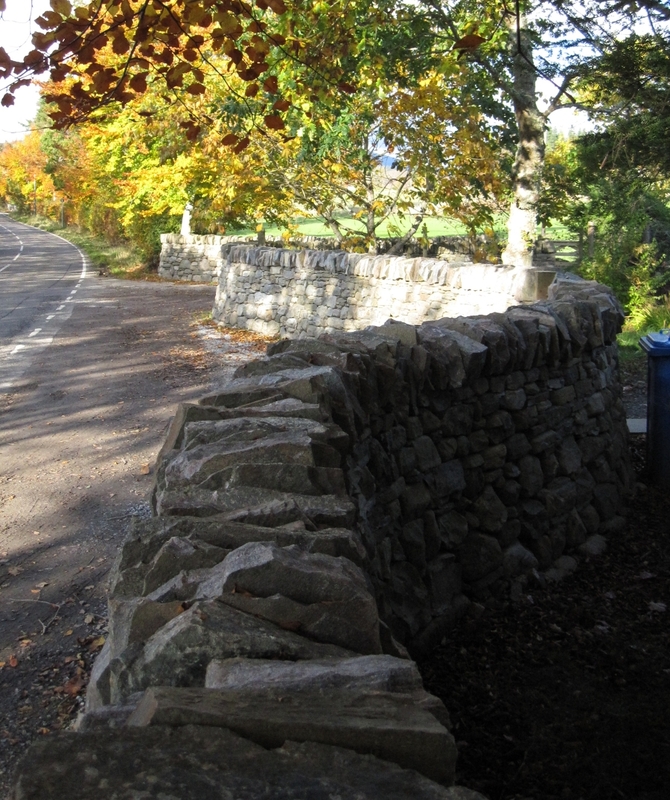 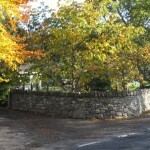 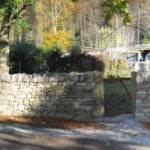 A new entrance for a small croft. 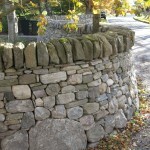 Curved dry stone entrance dykes, constructed using traditional techniques (foundation stones, building stones, hearting/packing, through stones and cope stones). 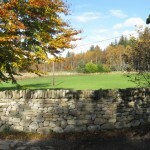 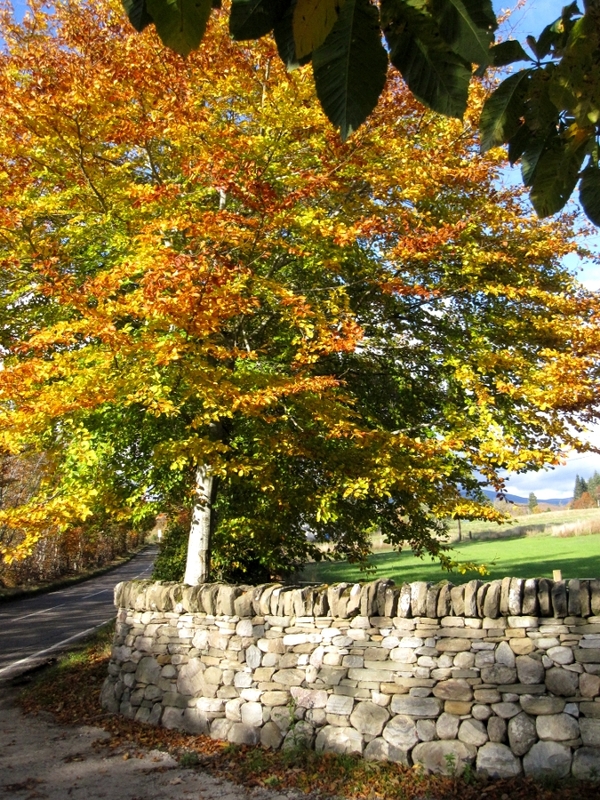 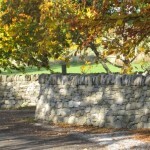 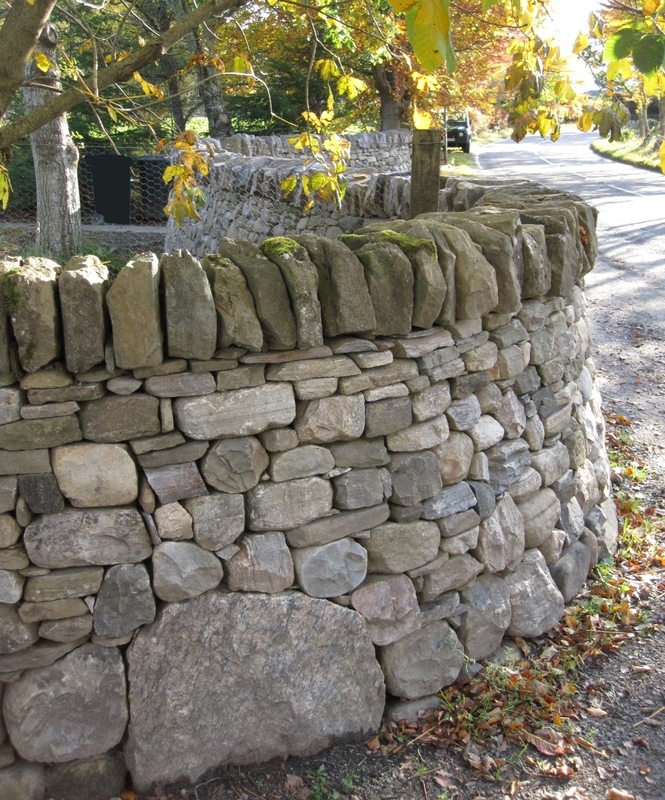 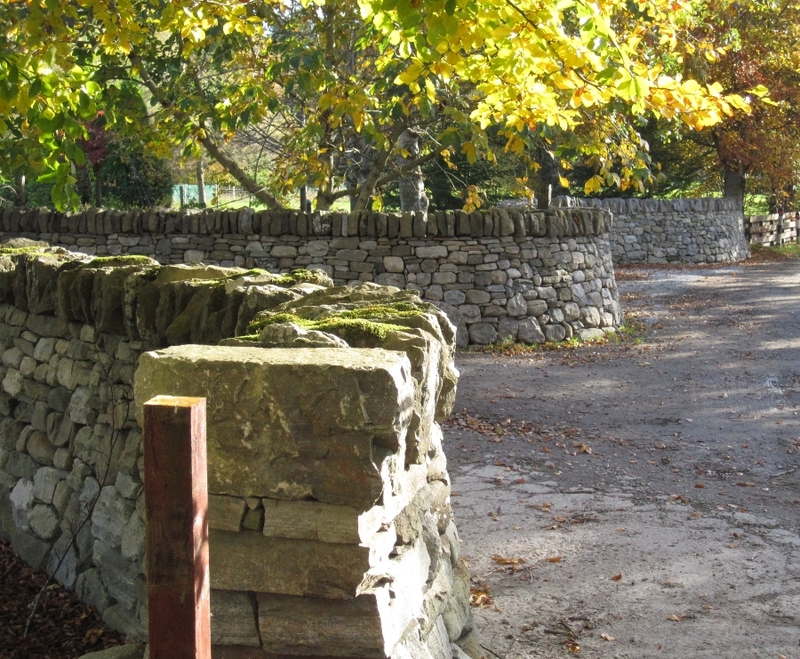 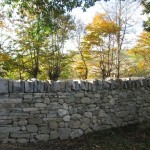 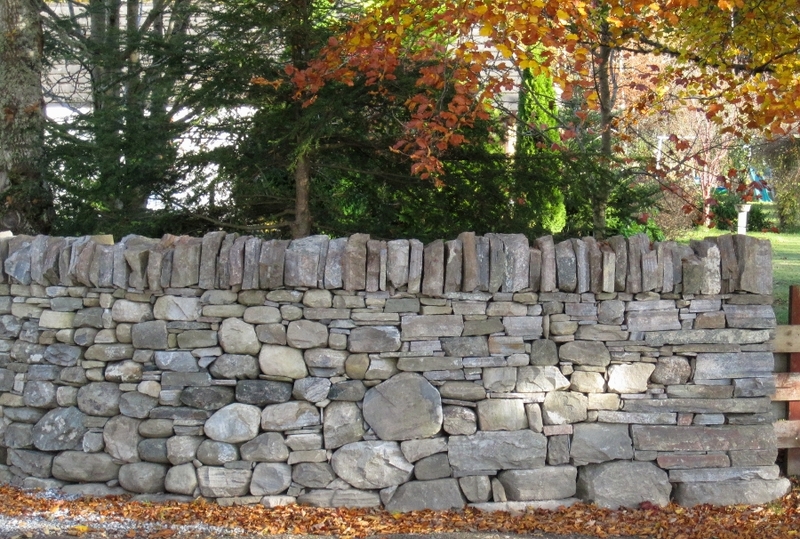 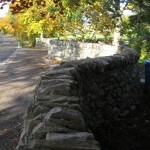 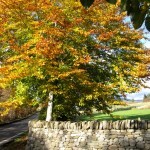 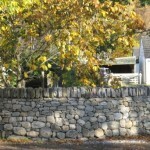 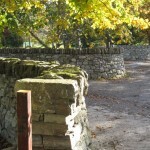 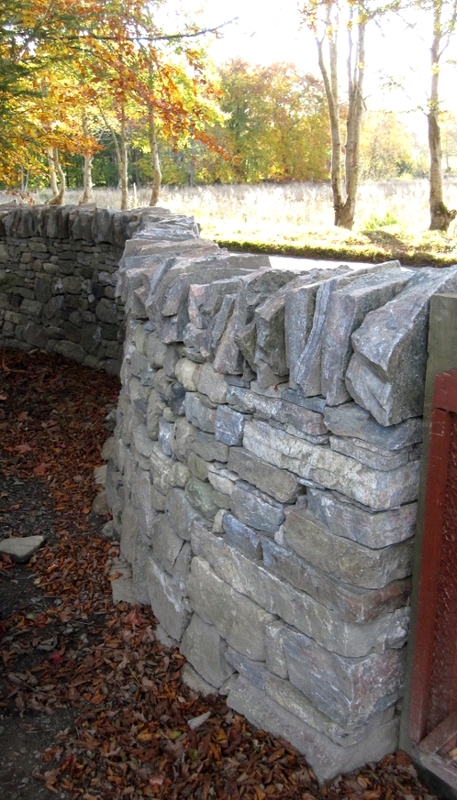 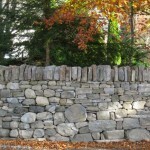 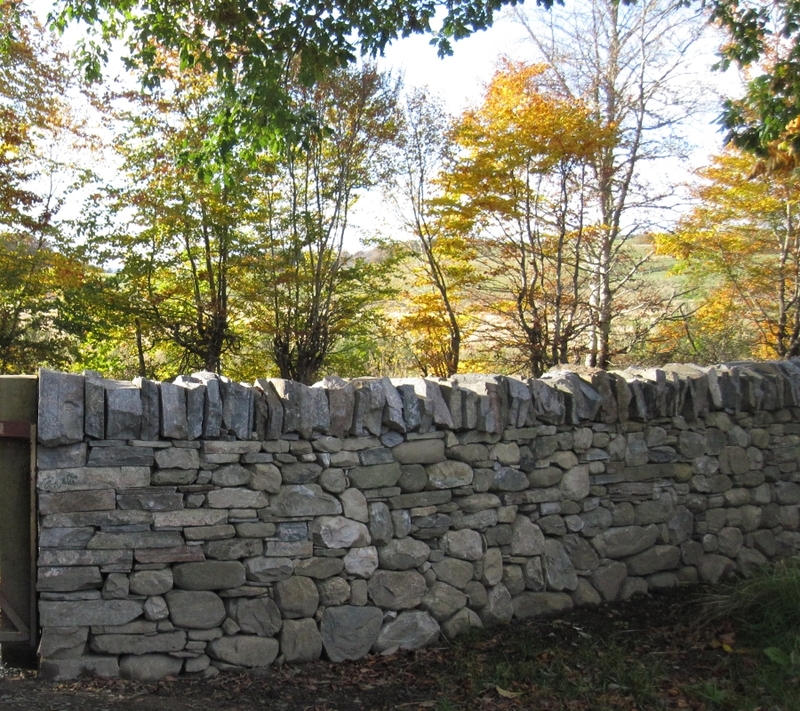 The dykes are built with reclaimed field stone, 1.2m high and approximately 30 metres long. 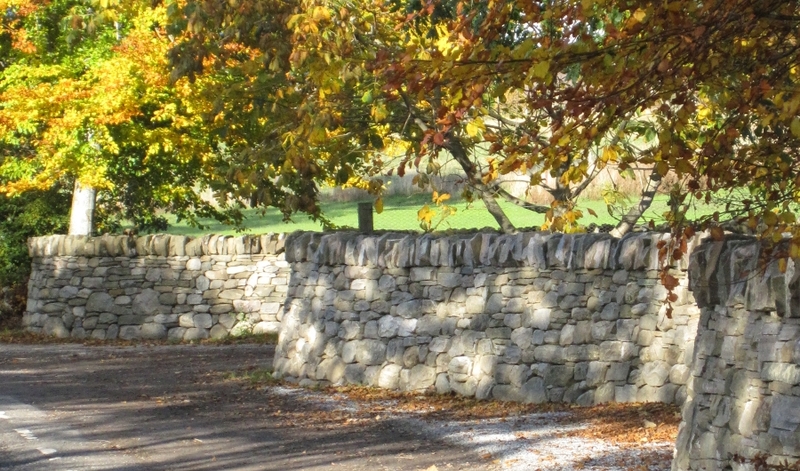 The curved line of the dykes maximises width of drive entrance, provides privacy, shelter to the enclosed garden area and a habitat for wildlife. 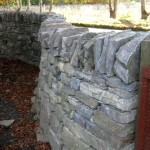 The dykes are finished with traditional “cheek ends” and on edge copes and with minimal maintenance will survive for centuries.